Two years ago, I photographed a few portrait sessions for Carol Denker’s book Autumn Love. 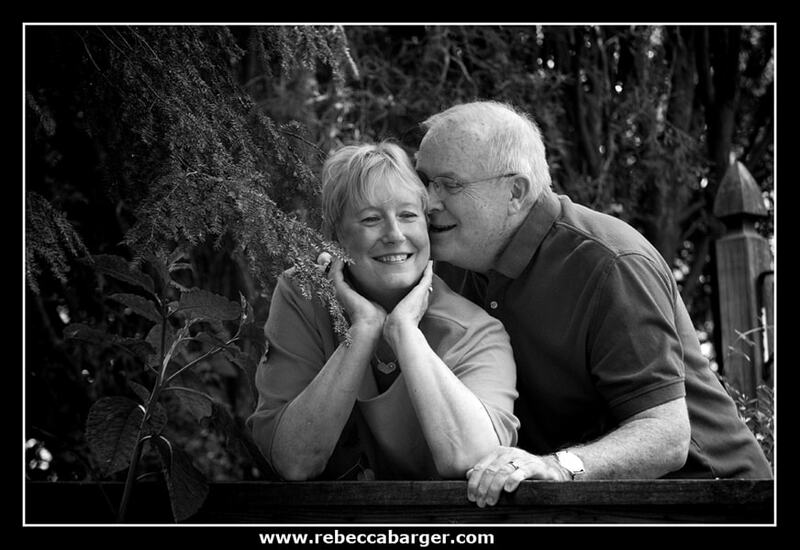 A number of my images were published in her book, Autumn Love; about couples who find love over the age of 50. The book release party was Wed. April 14th, 2010 held at The Philadelphia Free Library. 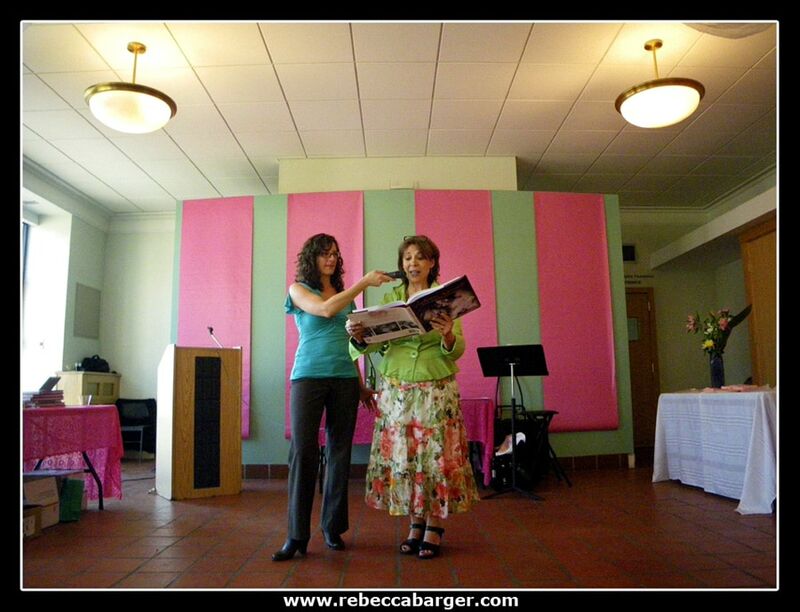 Rebecca, I am honored to have your extraordinary photographs in this book. ~ Carol Denker, Author of Autumn Love. Cover Photo by Keith Angelitis. Dorothy & Richard are both blind, their lives crossed paths decades before they found their love for each other. 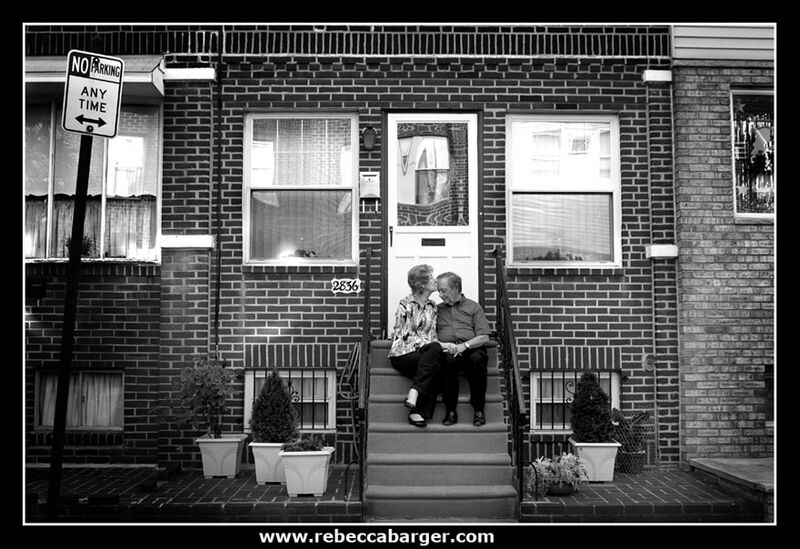 They were my favorite couple that I photographed for the book project. Get the book to read the details! 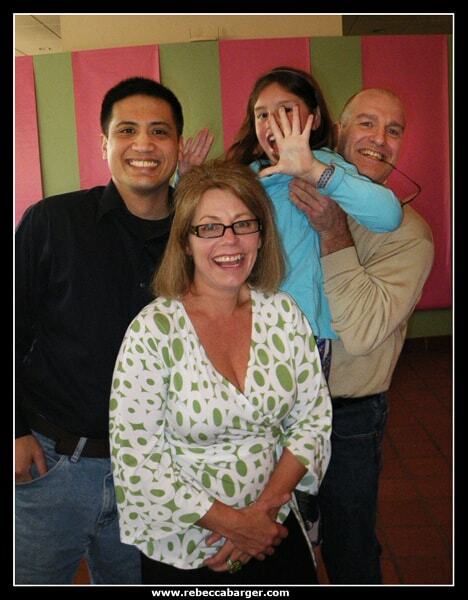 In above photo is Photographer Rodney Atienza, Photographer Rebecca Barger, Rebecca’s daughter, Photographer Kevin York. I’ve known Rodney for almost 10 years, and it was great to finally meet his wife, Jenny, who took this photo for us. It was great to be included in a project with these two awesome photographers whom I known for years! Dig the way you hold your glasses, Kevin. The book designer, Sierra Skidmore, hold the microphone for author Carol Denker as she reads from Autumn Love. Photojournalist, Rodney Atienza shoots some photos. 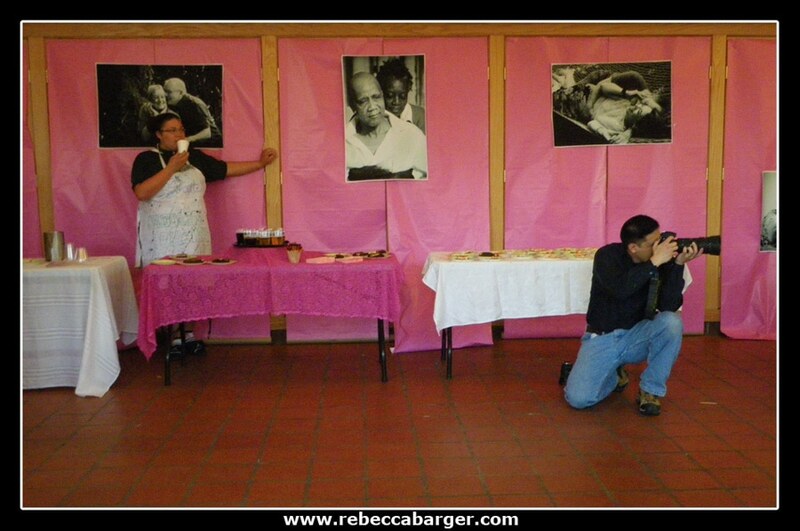 Two of the large photos displayed above are images of mine featured in the book, they are shown below. To view a previous blog posting about this project go here.